This is a practice run for July 4th. Recommended by the American woman working at my favourite vinopolis. I don’t drink much US wines, mainly cos it’s either very expensive (Ridge et al), or you just can’t get it here. This is a developed gold colour. 13.5% alc. Smells opulent and tropical. Citrus and green apple. Oaky. Tastes quite oaky too. Golden fruit. Nice line of acidity through the wine. Mouthcoating and enveloping, very long. Attractive phenolic characters – both on the nose and on the palate. 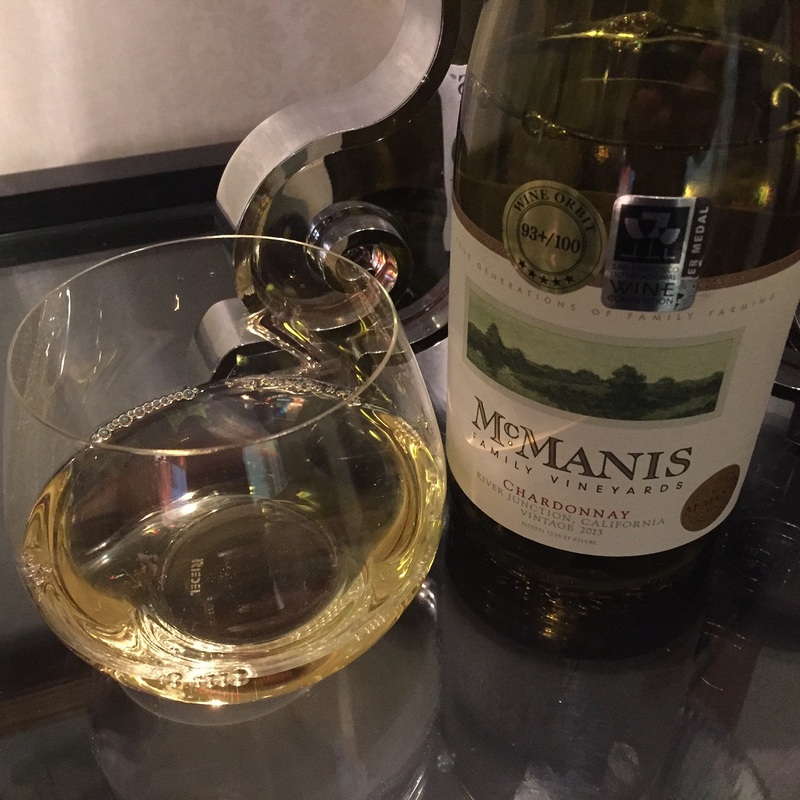 This entry was tagged $$, 13.5%, 2013, 4, California, Chardonnay, McManis, Off Topic, VG, Wine of USA. Bookmark the permalink.